Register for the 10th Annual MWVCC Chilly Chili Cook-off! 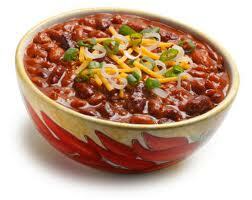 Have a great chili recipe you think can go the distance? 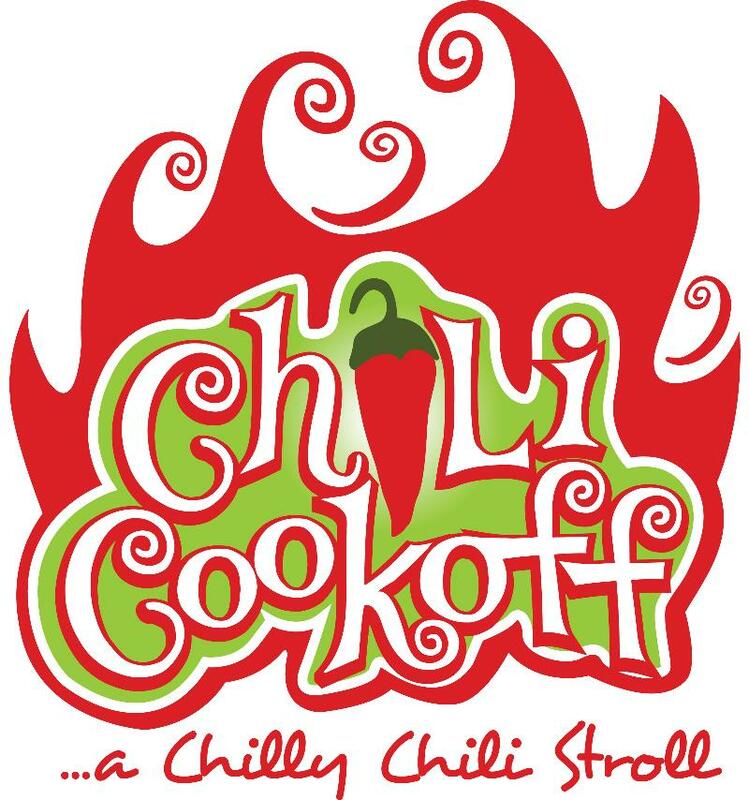 Then grab an apron and a team and enter the 10th Annual MWV Chamber’s Chilly Chili Cookoff. The event is open to all levels of chili cooks… from professional chefs to non-profits to individuals. There will even be a prize for most festive booth. The cook-off is scheduled from 11 to 4:00 p.m. Saturday, March 2, 2013, in the Village of North Conway. Register Early… first 25 registered chefs get a $25 Gift Certificate from North Conway Hannaford. To enter, download register form. The 10th Annual Chilly Chili Cookoff will also include an ICS Regional Cookoff that will be hosted at the Mt. Washington Valley Chamber of Commerce, 2617 White Mountain Highway, North Conway. The Three cookoff categories are: Red (traditional red chili), Chili Verde (green chili) and Salsa. Winner will qualify to compete in the Last Chance Cookoff at the International Chili Society’s 2013 annual championship event will be held at the Spa Resort Casino in beautiful downtown Palm Springs on October 11-13. Must be a member of ICS to compete. 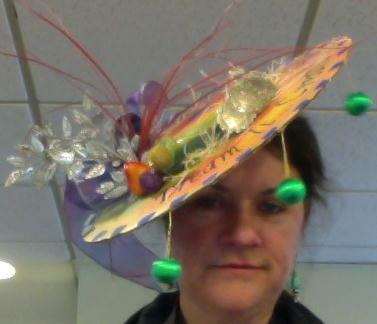 a “Crazy Hat” workshop at The Rugged Mill, 2633 White Mountain Highway in the Village of North Conway from 10:00am to 2:00 pm. Stroll the Village of North Conway with your zany creation as you taste chilies along the way. Trophy award for the best overall hat. A panel of “secret judges” will be checking you. Be as creative as you wish in designing your hat, the only rule is that you have FUN! For More Info call Carol Hanson at 603-733-6964 or email carolhanson@aol.com. Once you’ve had your fill of chili, top it off with complimentary steamy hot chocolate and yummy cookies donated by Arts in Motion.